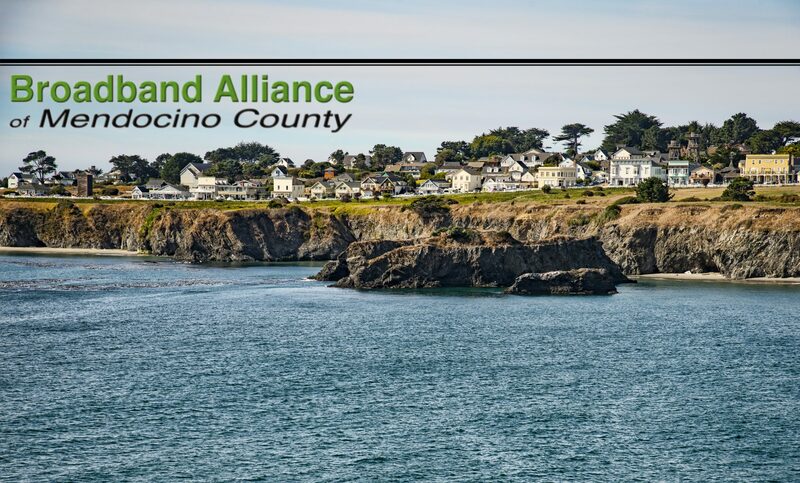 The Alliance strives to contact its supporters throughout Mendocino County each year to obtain their endorsement and Alliance support in grant applications. c/o Economic Development & Financing Corp. In 2013, the Alliance started endorsement of grant applications for broadband infrastructure deployment in Mendocino County by third parties. To facilitate this process, the Alliance has asked that each of our supporters designates the Alliance as the supporter’s agent for endorsement of broadband deployment grant applications in Mendocino County during the coming year. Mendocino County businesses, non-profits, and individuals. Download the complete list of 2012/2013 endorsements.